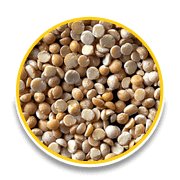 Gravel & Pebbles in Baltimore, Frederick & more! 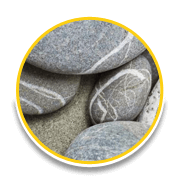 We have all types of gravel & pebbles to fit your theme just right. The best thing about these two, is that they can great with any theme you may have. 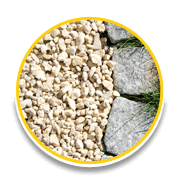 Gravel is also used to manufacture concrete. 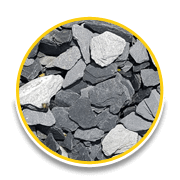 The 10 most common types of gravel include: Bank Gravel, Bench Gravel, Creek Rock, Crushed Stone, Fine Gravel, Lag Gravel, Pay Gravel, Pea Gravel, Piedmont Gravel, and Plateau gravel. Russia has over 250,000 miles of gravel (unpaved) roads. One of the most popular, which are excellent for walkways and break areas paired along with gardens and shrubbery or give your theme a beachy look. Pro tip: these look great raked. Very elegant touch and great for themes with bamboo. This is most common around businesses for break areas with small shrubbery a professional look. Most commonly used to create pathways with swirl designs. These are also excellent for edging a driveway, giving it a visually intriguing look. 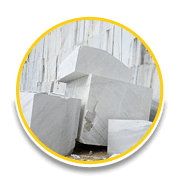 Excellent for outdoor areas where the weather can be damaging to many types of stones. 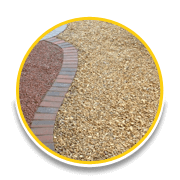 We have great designs to pair coarse gravel with and keep your area looking alive and beautiful. A great option to have multiple plants in a garden of the same color stand out. 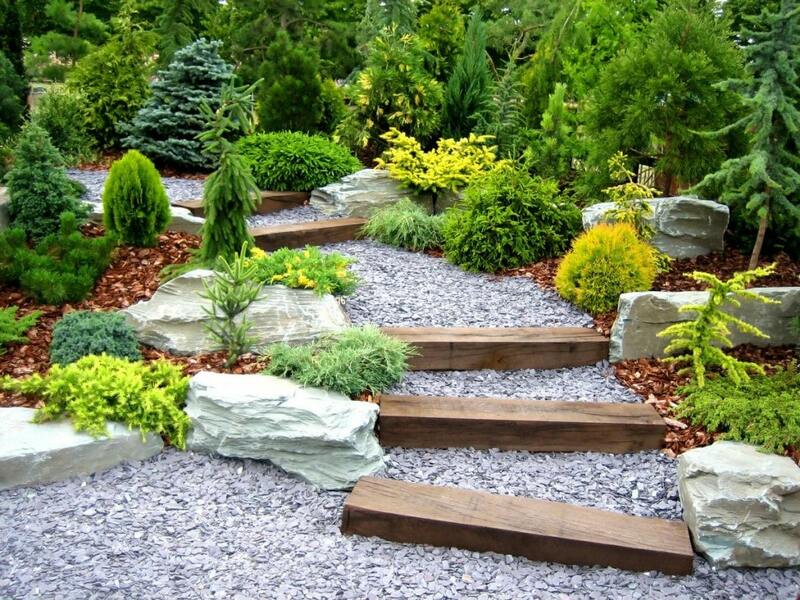 Many customers love our designs with pebbles into step sculptures, giving any area an elegant design. 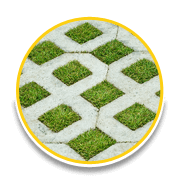 These along with brick edging give any walkway a very unique and stylish look – one of our favorites. 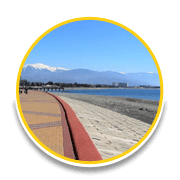 Look at any walkway with pebbles and bricks and you will see how visually intrigued your eyes will be. Sick of constantly having to replace mulch? 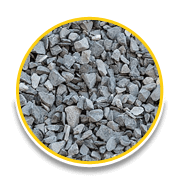 Pebbles look excellent as a mulch replacement, work as an excellent drainage solution for plants which require good drainage, and are a more “permanent” approach, saving you lots of money in the long run.